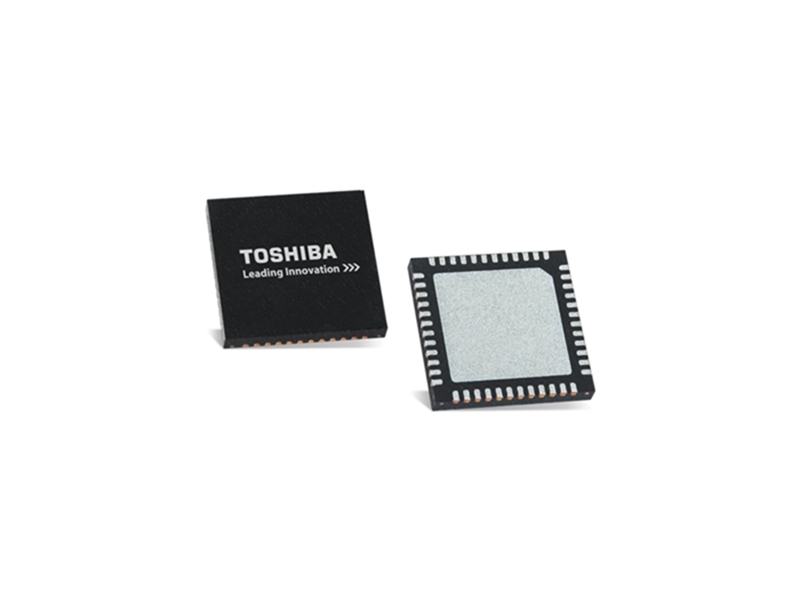 Toshiba TB622x Bipolar Stepping Motor Drivers are two-phase bipolar devices that use a PWM chopper. These stepping motor drivers are fabricated with the Bipolar CMOS DMOS (BiCD) process and are rated at 40V/1.8A. The on-chip voltage regulator controls the stepping motor with a single VMpower supply. The TB62208FG drivers provide clock input control and allow 2-phase and 1-2 phase excitation. The TB62269FTAG drivers allow full, half, quarter, 1/8,1/6, and 1/32 step resolutions. The TB622x drivers also feature Thermal Shutdown (TSD), Over-Current Shutdown (ISD), and Power-On Reset (PORs) for VMR and VCCR. You can check out our driver products here.